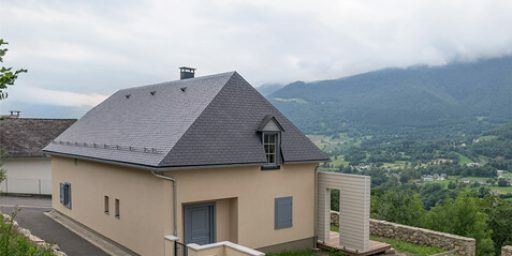 THERMOSLATE generates renewable solar energy while untouching the beauty of the roof and natural slate. 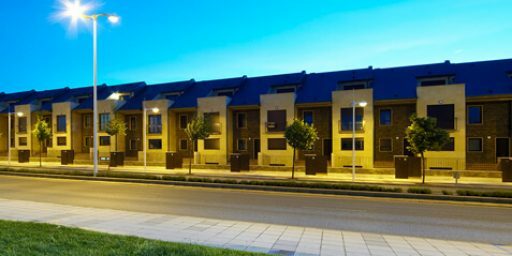 The THERMOSLATE hook installation provides a perfect integration to roofs using 3.5mm thick slates and traditional fixings. The result? 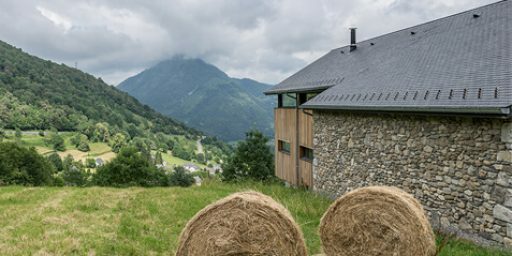 A natural slate roof which has less environmental impact and an innovative invisible solar system. Ask for a simple now. Leave your contact details and we will send you a free sample so you can get to know our product. 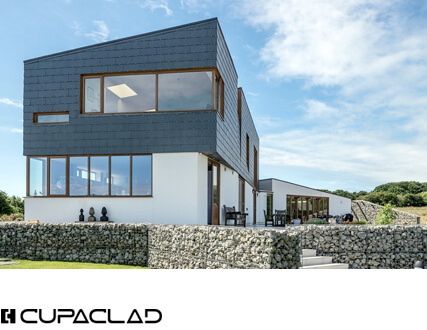 The THERMOSLATE® system with hooks is compatible with the most widely used natural slate formats, 22 cm wide and variable length, ensuring perfect adaptation of the solar thermal collector to any roof. 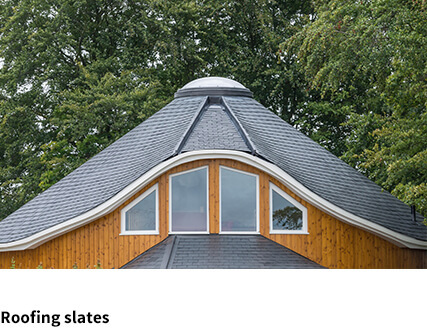 The THERMOSLATE® hook fixing system allows completely undetectable integration of the thermal solar collectors into any traditional natural slate roof. The stainless steel hooks facilitate perfect fitting of each of the slates. 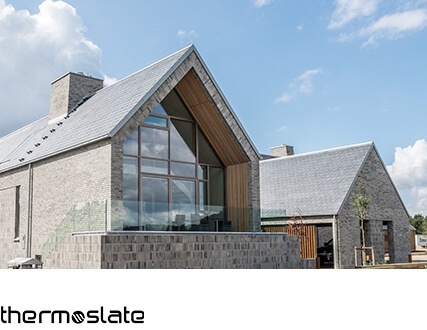 This means that, as well as taking advantage of the sustainability of renewable energies, THERMOSLATE® enhances the natural beauty of slate roofs. 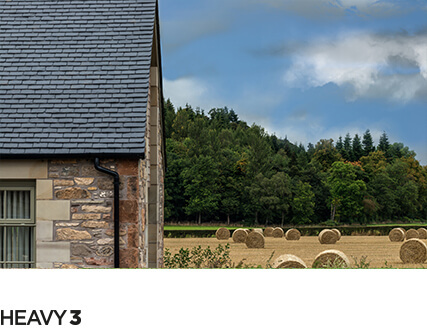 The THERMOSLATE® system with hooks is available in three different models to match your needs. Please visit our resource centre for product details, technical information, fixing guides and certifications.